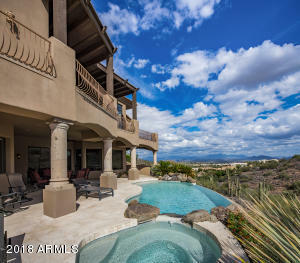 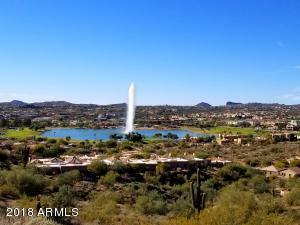 Private Oasis in magnificent Fountain Hills.Mirage Heights, a charming community nestled into the hills on the east side of town, offers the convenience of being less than a mile to town and fountain park, as well as offering the privacy of being tucked away from the main roads. 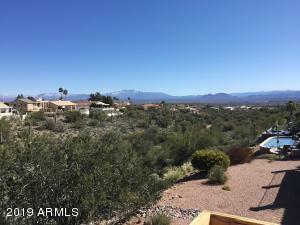 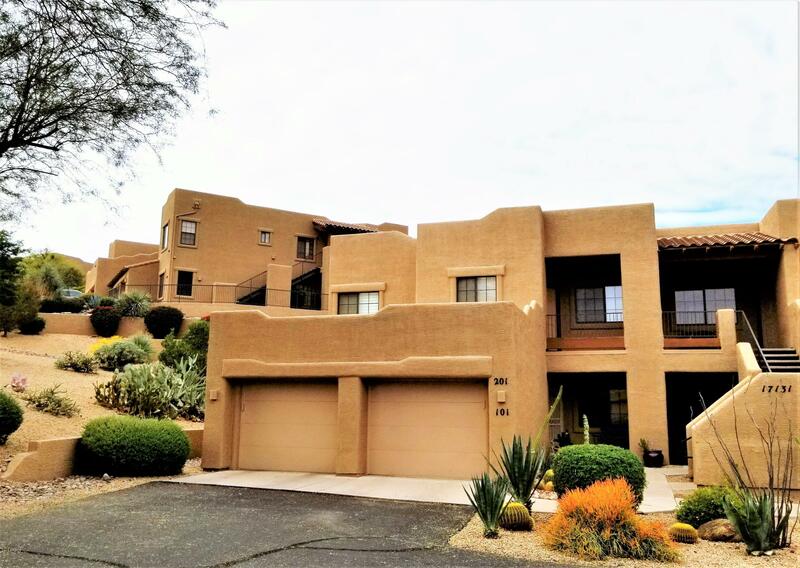 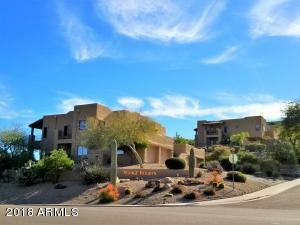 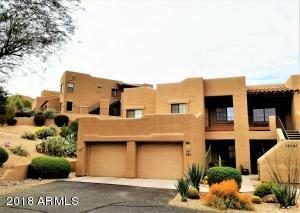 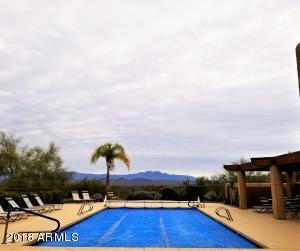 This condo boasts an upgraded kitchen, new wood grain tile flooring, a beautiful community pool and spa with views of the Four Peaks and surrounding McDowell mountains. 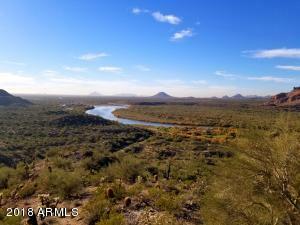 Close to shopping, restaurants, trails, mountains, rivers, and lakes...and only 30 minutes to the airport! 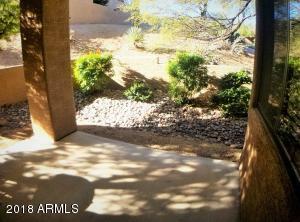 The outdoor living space and 2 covered patios create a private little paradise.Great getaway or all year round living. 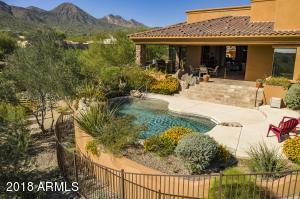 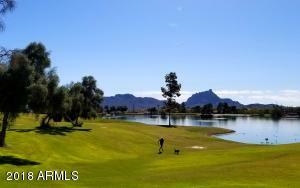 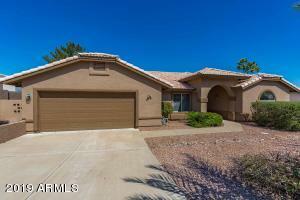 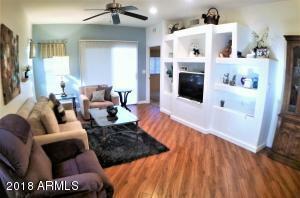 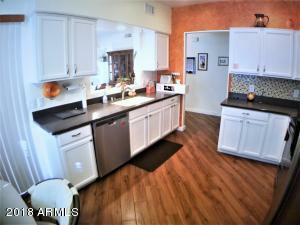 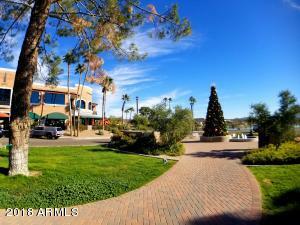 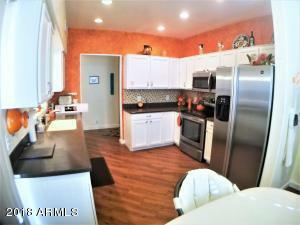 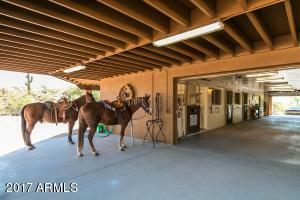 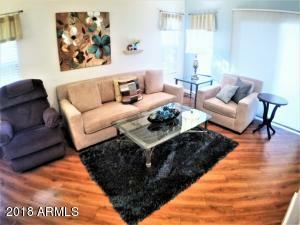 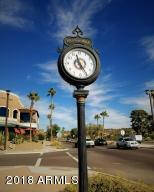 Don't miss this opportunity to live in one of the nicest communities in AZ! 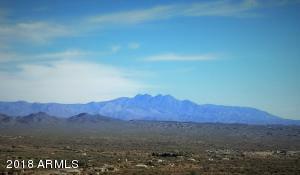 East on Grande, Rt on E Grande, first building on Right.